Sport Waitakere Trust’s Diverse Westies project aims to support West Auckland sports clubs to create welcoming environments for all participants. It is one of the initiatives receiving funding from our Ethnic Communities Development Fund. In New Zealand, sport is shown to contribute to happier and healthier people, and better-connected communities. The Ministry of Social Development’s Community Connects Fund is now accepting grant applications. 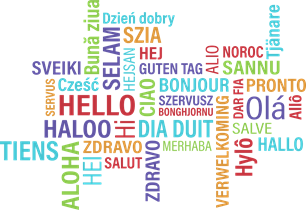 Thursday 21 February 2019 marks International Mother Language Day, an opportunity to promote and celebrate our linguistic and cultural diversity. This year is also the International Year of Indigenous Languages. 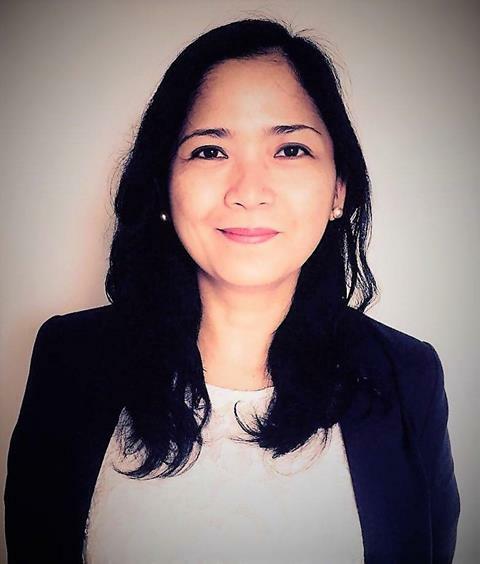 We recently spoke with Monina Hernandez, a leader in the health sector, to find out more about who she is, her career, and her goals for the future. 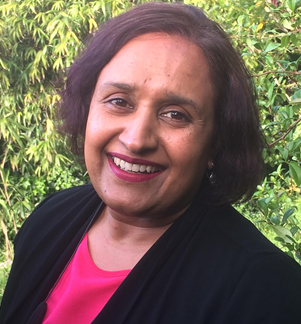 The Office of Ethnic Communities Nominations Service supported Monina’s successful application to the Board of the New Zealand Nursing Council. New Zealand was the first country in the world to give women the right to vote. Did you know, members of New Zealand’s ethnic communities played a role in shaping this part of New Zealand’s history? 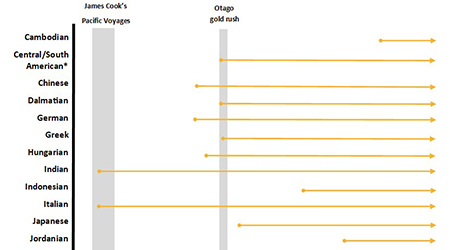 James Cook arrived in New Zealand 250 years ago while on his first Pacific voyage. The year 1769 not only marks the first encounters between Māori and Europeans, but also the beginning of continuous and increasing encounters between the people of Aotearoa and people from across the globe. 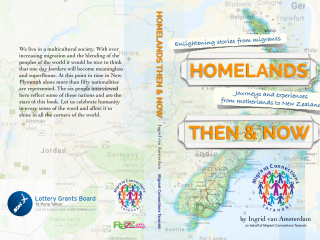 A recently published book, Homelands Then and Now, celebrates migrant contributions to New Plymouth. The book looks at migrants from a range of countries including Jordan, Zimbabwe and India.